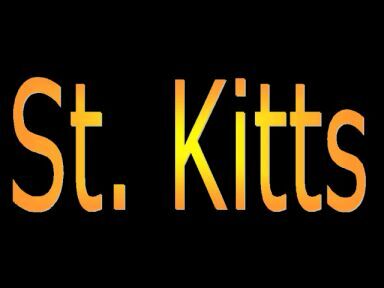 The Musical World is gearing up for the fifth annual of the St Kitts Music Festival, slated for June 21st thru 24th 2001. This world class Festival has quickly emerged as the most unique of its kind and has won critical acclaim from music fans throughout the Caribbean and around the world. After missing last year because of CARIFESTA VII, the Music Festival, which has become a permanent fixture on the Musical Calendar with its blend of Calypso, Soca, Reggae, Dance Hall, Jazz, R & B and Gospel, will be show with its 2001 version. Based in the incredible success of past festivals it is anticipated that this year's extravaganza will surpass the excitement of previous festivals, which have catapulted St Kitts to the forefront of Caribbean destinations. Over the past four years the St Kitts Music Festival has been graced with the presence of such musical luminaries as Hugh Masekela, Peabo Bryson, Chaka Khan, Bobby Caldwell, Cece Winans, Shirley Ceasar, Machel Montano, Square One and Beenie Man. The 2001 Festival, which will offer a wide variety of exciting activities, including a Beach Party, Food Fairs and a Kittitian Cultural Zone to complement this musical Feast.